Tropical Cyclone Winston, the strongest storm ever recorded in the Southern Hemisphere, tore across Fiji on Saturday 20 February, devastating the Pacific nation. CARE Australia is on the ground with local partner Live & Learn in some of the worst affected areas, assessing damage caused by the storm and working with the Fijian Government to reach those in urgent need. 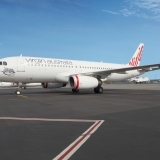 With the help of CARE Australia’s airline partner, Virgin Australia, CARE aid workers have been transported to Fiji to join the emergency response efforts. CARE and Live & Learn teams are working to ensure the most vulnerable, including women and children, can access safe and clean water and families who have lost everything can get back on their feet. 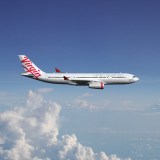 As part of the response, CARE Australia, Virgin Australia and Live & Learn are coordinating one of the first large scale aid relief movements in to Fiji. 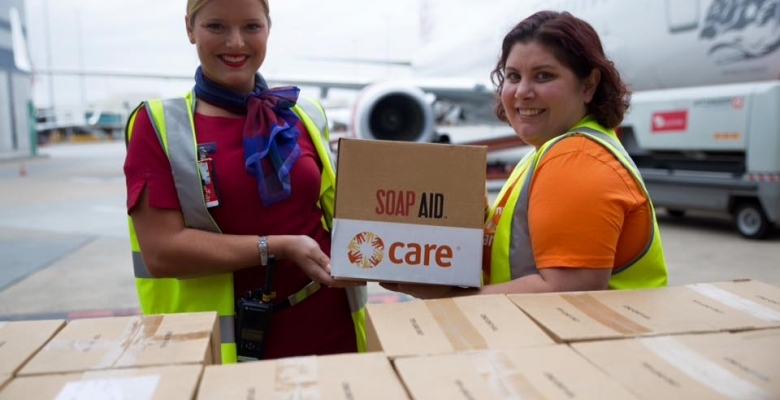 The first cargo load of approximately three tonnes of sanitary aid will leave Melbourne Airport bound for Nadi at 9.45am on Saturday 27 February. Media are invited to capture the loading and departure. 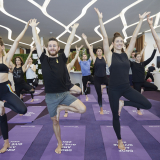 For further information or an interview, please contact Sam Bolitho, Senior Media Advisor, CARE Australia on 0419 567 777, or Jennifer Woodward, Virgin Australia Public Affairs on 0448 511 938. 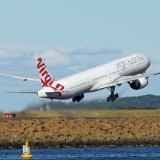 Media registration: Please RSVP to Jennifer.woodward@virginaustralia.com to confirm photography request and to gain tarmac access at Melbourne airport. Please bring photo ID to be permitted access. 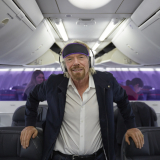 On Saturday 27 February, please present to the Virgin Australia Duty Manager at Counter K.